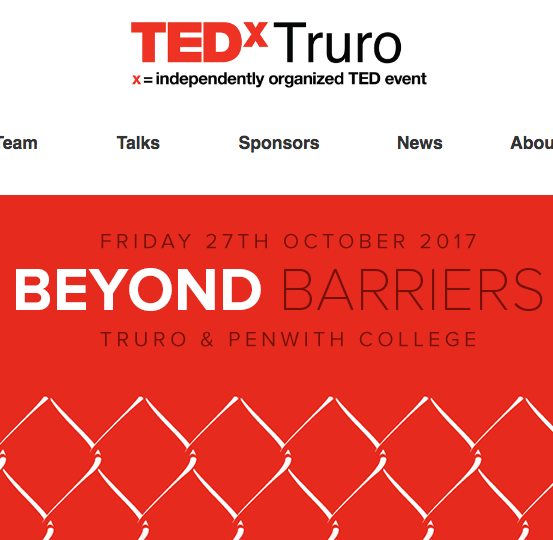 I'm very pleased to have been invited to give a talk for TedX Truro in October. 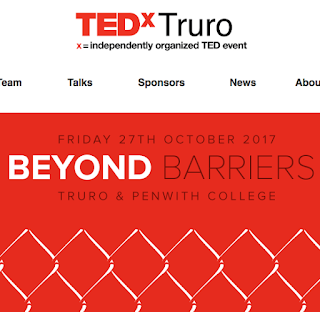 The theme is "Beyond Barriers" and tickets are available here. I'll be speaking about music, emotion, and using brain-computer interfacing to join them together. I'm also thoroughly delighted to confirm that I will be joining the University of York, in a research role with the fantastic team at their Digital Creativity labs, from October this year. 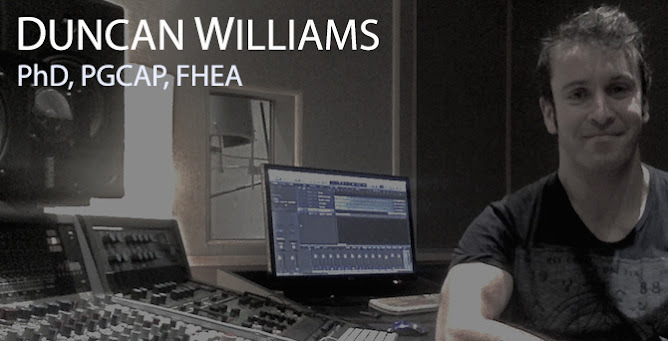 So please update your contact details for me (you can reach me on duncan.williams@york.ac.uk). I've some other cool stuff in the pipeline which I hope to be able to announce here shortly. Until then, thanks for stopping by.